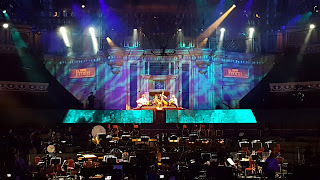 If you read my blog, you will know that we are very excited to be celebrating another year of the Jamie Cullum jazz show on BBC Radio 2 this week. And as a very special treat, All Things Cullum have a cool giveaway courtesy of Folded Wing and Jamie! The winner will receive a signed photo of Jamie, plus a CD recording of tonight's anniversary show. Send your answer via email to jamiecullumfans@gmail.com with the subject CULLUM COMP. Closing date is Thursday April 6th 2017 at 19:00. One winner will be chosen at random after that time from all correct entries received. 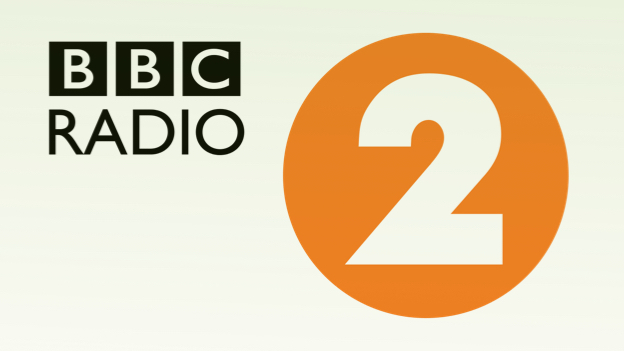 Thanks for your support and make sure you all tune into the show tonight on BBC Radio 2 from 19:00 for an hour of great jazz music curated by Jamie Cullum. Please like and support the all new page on Facebook for All Things Cullum! 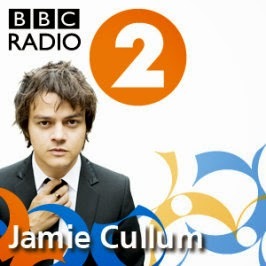 Seven Years of Jamie Cullum on BBC Radio 2! This is your invitation to join me and the JC worldwide community next Tuesday April 4th at 19:00 (UK time) to celebrate seven years of Jamie's show at our live listening party! Find me on Twitter, Instagram and Facebook. Don't forget to use the hashtag #7yearsonR2! Can you believe that Jamie Cullum has been curating this award-winning jazz show on BBC Radio 2 for seven, yes, SEVEN years? As April 6th rolls around again, it's a great time to celebrate the fantastic job Jamie is doing for jazz music on the UK's biggest radio station. Don't forget you can listen every Tuesday evening and it is available on catch up for 30 days. The show is also syndicated to radio stations across the globe. BRAND NEW MUSIC FROM JAMIE CULLUM! Released today, a brand new track from Jamie Cullum. Download from iTunes, stream on Spotify and tell all your friends! Jamie Cullum nominated for Best Music Broadcaster 2016! It's been announced that Jamie has been nominated for Best Music Broadcaster at the Audio & Radio Industry Awards 2016. Congratulations Jamie - always the winner to us. And congrats also to the great production company behind the show - Folded Wing! The star-studded awards ceremony will take place on Wednesday October 19th at First Direct Arena, Leeds. Tickets are available from £36. Don't miss Jamie Cullum this coming Wednesday when he is a guest on the Big Show with colleague Steve Wright on BBC Radio 2! Tune in between 2 & 5pm. Just before showtime tonight, backstage at the Royal Albert Hall! Remi Harris to perform with Jamie Cullum tonight! Ahead of his performance at the Royal Albert Hall with Jamie Cullum this evening, the incredibly talented guitarist Remi Harris chats to All Things Cullum. Hi Remi! Thank you for taking time out of your busy schedule to speak to me. Tonight, you will play at London's Royal Albert Hall no less! How are you feeling about playing at such an iconic venue? Is this one of your biggest shows to date? You are supporting Jamie at his prom along with your band - Mike Green (bass) and Caley Groves (guitar). Can you give us a clue of what we will get to hear? And is there a possibility of a collaboration with Jamie?! Congratulations on the recent release of your excellent album 'In On The 2' on your own label! How important is it to you to be so involved in the whole process from start to finish? Remi - ​Thank you! It's nice​ that we can do it ourselves. We send out every CD from our house to the customers which puts us in direct contact with our audience. I guess it makes it all a very personal experience. Dani my wife is the boss and so our business is very home grown which works well for us. You continue to be very busy touring, getting rave reviews from industry people and high profile musicians, including Jamie, who has championed you since you got your break with BBC Introducing and given you airplay on his BBC Radio 2 show! Most recently, you were invited to play Montreal Jazz Festival. What did you enjoy most about that experience? Remi - ​We had a great time in Montreal! I really enjoyed getting chance to see the city and it was a really good learning experience for us. It was also great to meet and hear the other groups (Dakhla and Mirror Signal) that were invited to play. What's next for Remi Harris after your RAH gig? Remi - We'll continue with our gigging schedule, I'll keep practicing and learning new stuff and I'm starting to think about my next album which I hope to get the ball rolling on soon. I'm also working on a new electric group (Guitar, Bass and Drums) which will hopefully give me the opportunity to develop other areas of my playing in particular my electric guitar playing. All the very best for the show tonight Remi. You will blow them all away! You can listen to the prom which features Remi and other special guests with Jamie on BBC Radio 3 from 22:15. The gig will be broadcast on the BBC later in the month. I for one am extremely excited about Soulsville, the upcoming release from the incredibly talented Beverley Knight on June 10th! Her eighth studio album, it was recorded in one week in Memphis, at the famous Royal Studios. I was fortunate enough to get a preview of the new album which Beverley showcased for the first time with her amazing band recently at Cheltenham Jazz Festival on April 30th. Already a massive longtime BK fan, I was honestly blown by the new material. More than ever, Beverley's vocal ability is undeniably outstanding, her stage presence warm and authentic and the way she digs so deep into her soul just makes you love her even more! I must admit I shed many tears at that show, the emotion was so raw. Another reason to be very excited about the new record is that Beverley has collaborated with Jamie! They duet on the classic William Bell and Judy Clay’s Private Number. Pre-order the album now. Beverley is currently touring the UK and then will return to the role of Rachel Marron in the West End production of The Bodyguard in July. 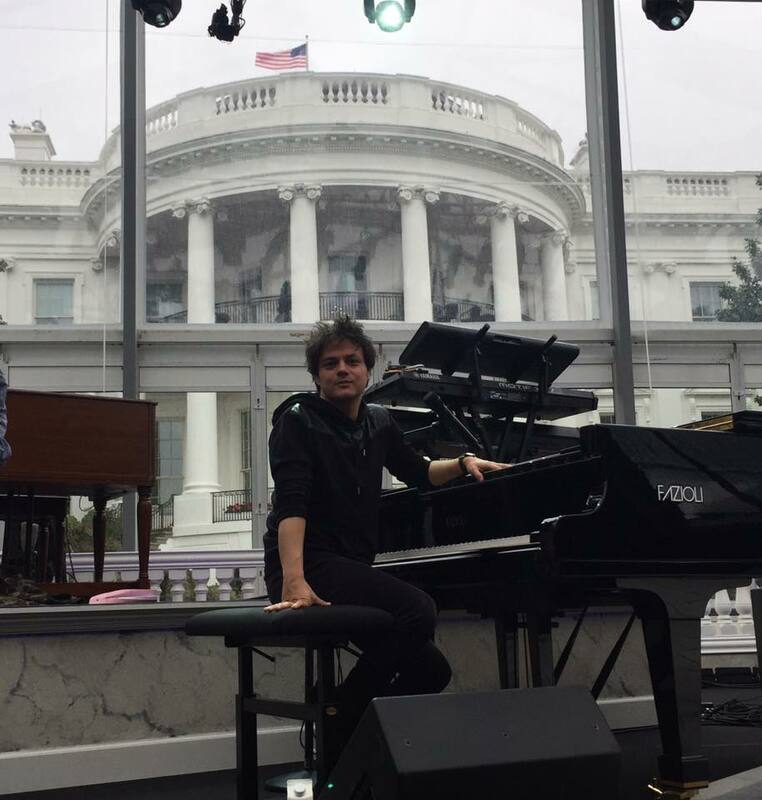 Don't miss Jamie Cullum's BBC Radio 2 show on May 24th as it will feature highlights from International Jazz Day, held at The White House! Some of the biggest names in jazz gathered at the White House in Washington recently for International Jazz Day, and Jamie Cullum spoke to them for his Radio 2 show. 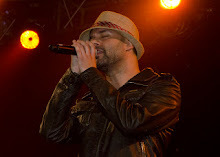 Jamie was performing at the concert, hosted by President Barack Obama and his wife Michelle, and took along his microphone to capture some of his fellow musicians. 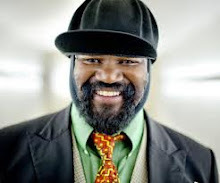 At one point during rehearsals, part of the White House was evacuated because of a suspect bag, and Jamie took that opportunity to record interviews with Herbie Hancock, Chick Corea, Robert Glasper, Kurt Elling, Esperanza Spalding and legendary bassist Marcus Miller. They will all feature, along with their music, on his BBC Radio 2 show at 1900 on 24th May. What film score has most inspired Jamie Cullum? 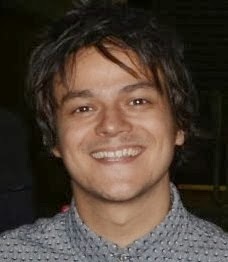 Jamie Cullum is getting behind Learn to Play Day, sponsored by Yamaha Music London. It takes place on March 12 and 13, 2016. Jamie Cullum will be the house band for one of the receptions for the Oscars. Which explains why LA gets a bonus show at The Roxy. He will provide the music at The Film Is GREAT Reception celebrating British Oscar nominees in West Hollywood on February 26.